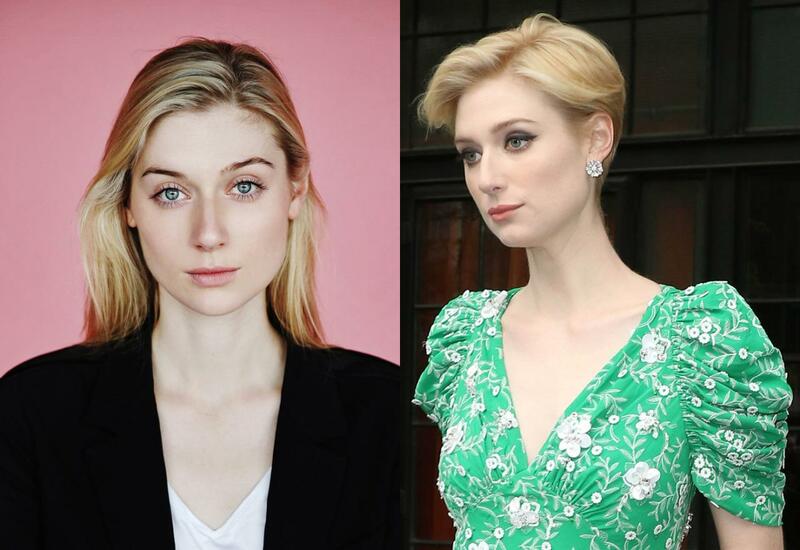 As you read this, you can be sure that somebody, somewhere, is brandishing a shot of Elizabeth Debicki’s fabulously feminine crop under the nose of their hairdresser. 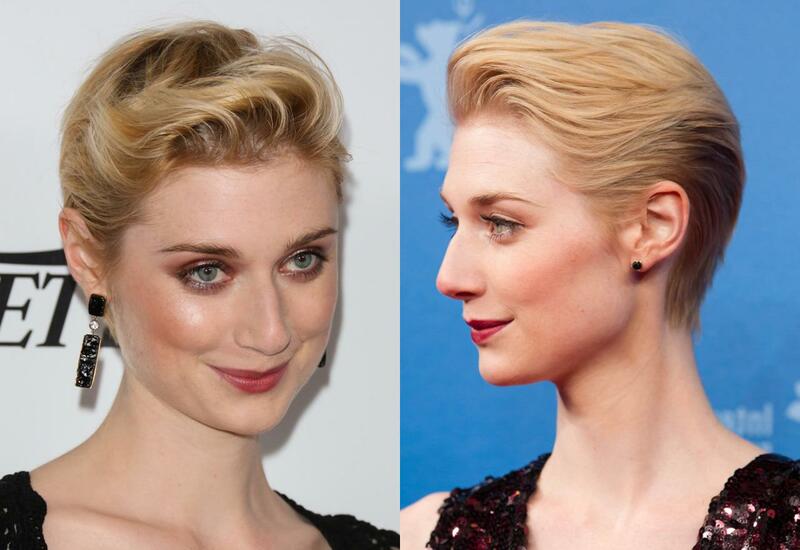 This soft, natural look will take you anywhere - just wash, side part and go. Everyone should go short at least once in their lives. And I don’t mean a delicately tousled, collar-skimming ‘wob’. I mean a proper, break-out-the-clippers crop. I know - it’s not as simple as it sounds. It’s not ‘just hair’. It’s a security blanket. An unerring weapon of mass seduction. Your go-to executive stress toy. Not to mention a vastly underrated neck-warmer. Before going for the chop, I wasted actual years of my life detangling my own bum-tickling locks. I had literal nightmares about being marched into a salon and forcibly trimmed down to size. But, following a brief dalliance with the lob and a passionate love affair with a pixie, I’m now *gasp* a fully paid-up member of the undercut club. And all without a single tear shed. Why should you follow suit?